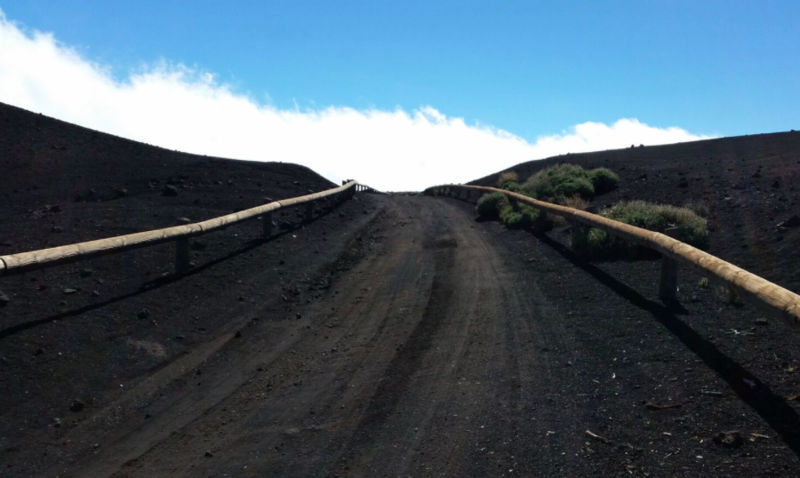 Our Off-Road Jeep VIP Tour in Tenerife is an unique and amazing VIP tour in a small group of 3 Jeep Wranglers will lead us through less known roads in Tenerife and a part of the tour you’re driving off-road toward the Teide National Park. We start in Las Chafiras town by the coast going via Granadilla with narrow roads to the Pajara village where we will turn completely off-road and drive up to the Observatory of Teide through the pine forest where we will have a brake for lunch (you can pack your foods with you, if you are demanding person – we serve just simple sandwiches and soft drinks and that’s included into the tour price). 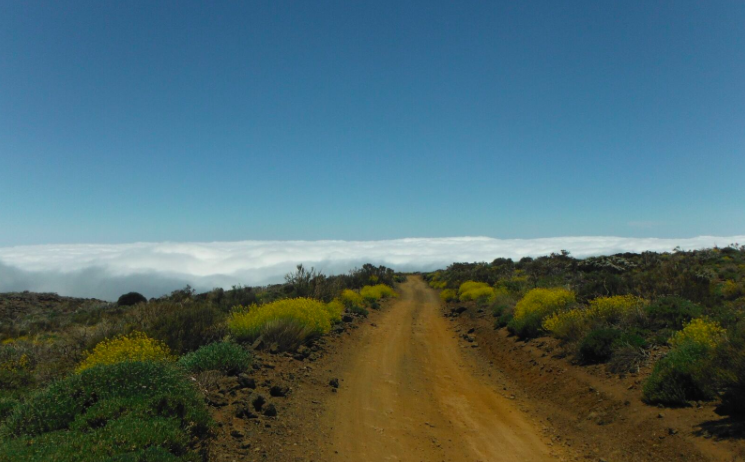 This is the only tour in Tenerife where you are allowed to drive off-road legally, with no risk to be fined, is that the tour organizer’s doing everything correctly and have a special permit to drive off-road on certain routes from the authorities of Canary Government. 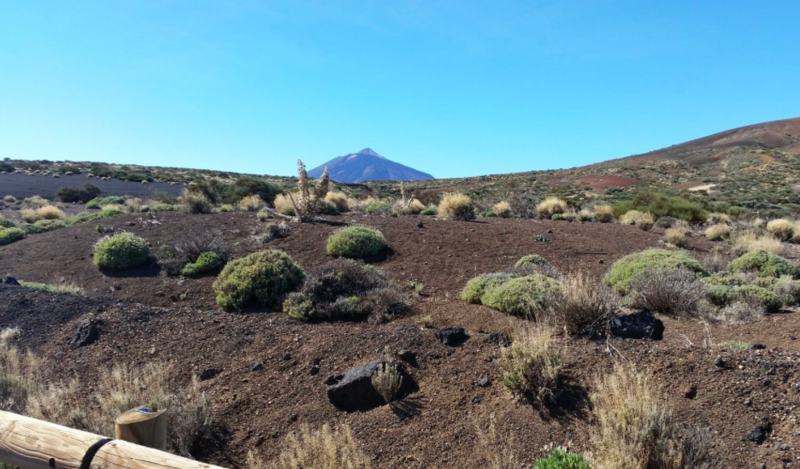 From the Teide Observatory the way is continued by public roads through the whole prehistoric crater and Teide National Park. 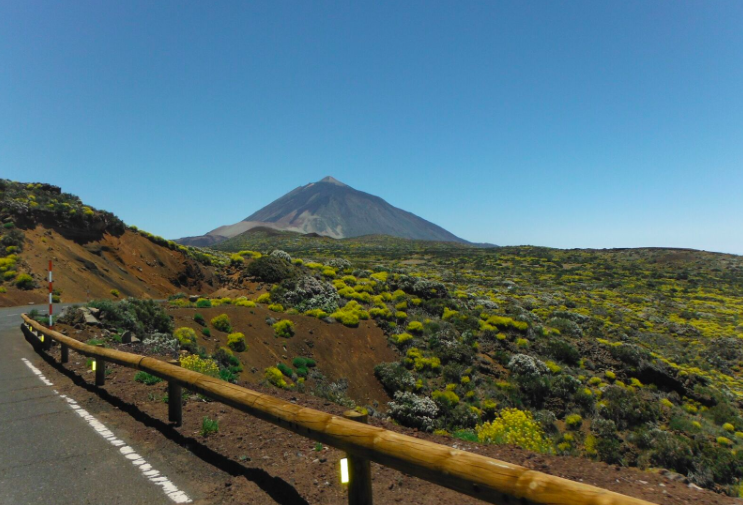 We will have a few beautiful stops, including stops by the foot of the Mount Teide and Rocks of Garcia and later on we will drive by the scenic road over the clouds down to the coastline passing by the way the highest village Villaflor. 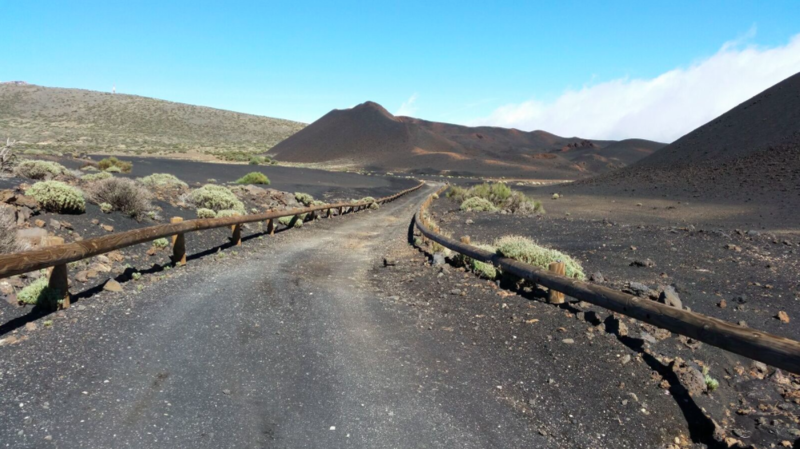 What’s important on the Off-Road Jeep VIP Tour in Tenerife, is that you are driving by yourself, even the tour is guided, and moreover, you are allowed to take up to 3 people with you – your family or your friends. For a driver is obligatory to have car driving licence and, if you wish to take your children with you, the minimal age is 2 years. 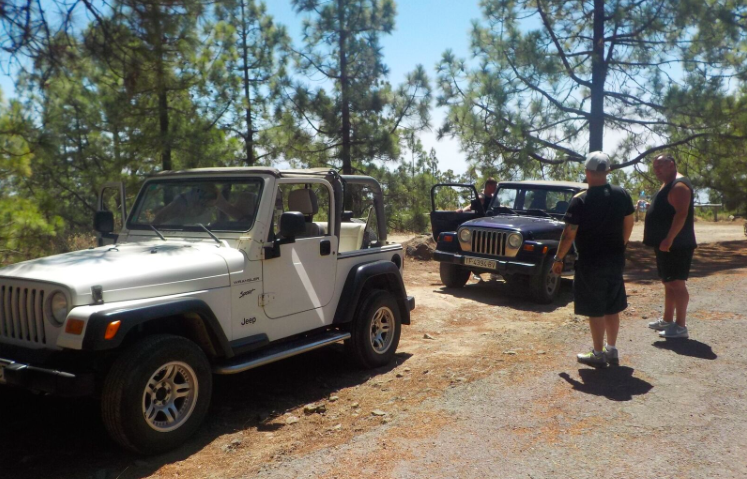 The Off-Road Jeep VIP Tour in Tenerife took place daily, the time will be specified in your ticket. The stuff speaks different languages, including English and Spanish. 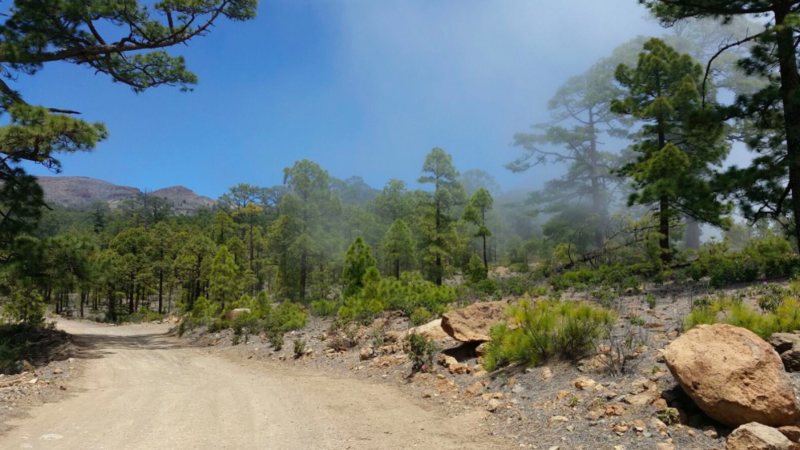 In order to make your booking of OFF-ROAD JEEP VIP TOUR in Tenerife easy and comfortable Tenerife Host use the most advanced and user friendly booking platform TripsPoint.com where you can easily check last actual prices, the tour availability, required booking deposit and book this tour. 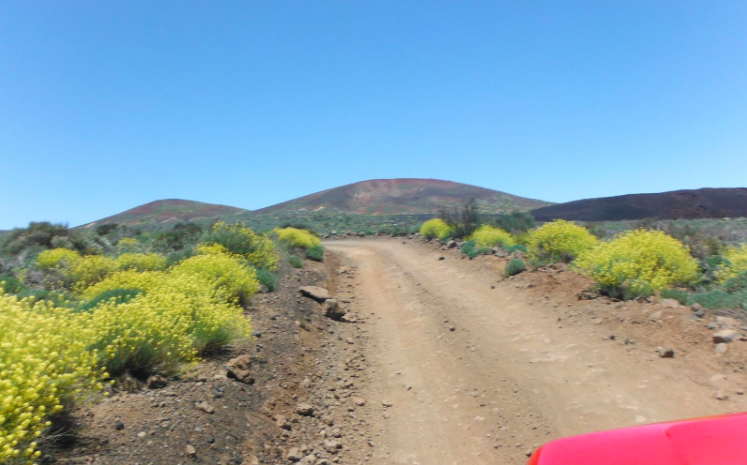 To get more information of OFF-ROAD JEEP VIP TOUR in Tenerife and do booking, please, click the button ‘Book Now’. 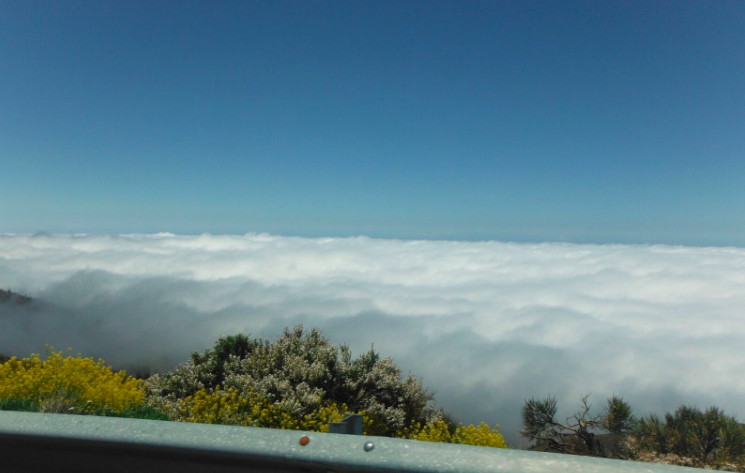 You will be taken to the tour page at TripsPoint.com where you can easily book the tour. 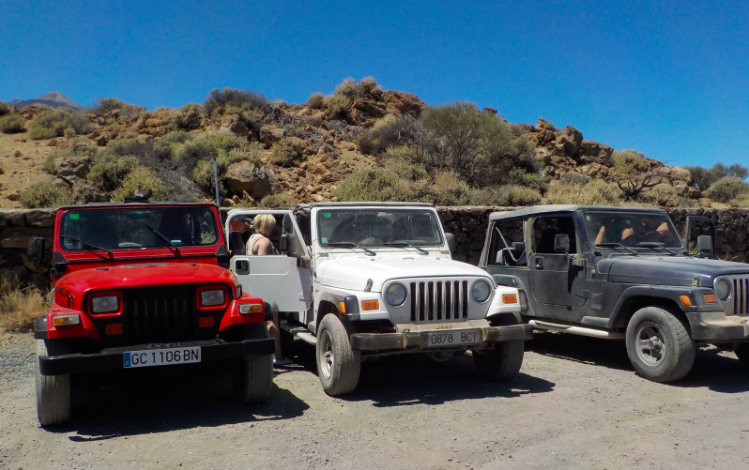 Once the booking of OFF-ROAD JEEP VIP TOUR in Tenerife made at TripsPoint you will get your tour Voucher / booking confirmation with all details, including exact pick-up point, pick-up time, pick-up point map. 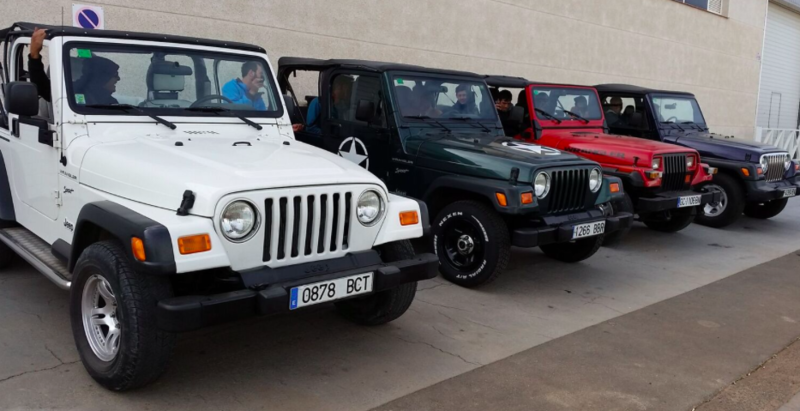 The price per Jeep Wrangler, include Bus Transfers from and to your hotel in Tenerife South Zone, you drive and can take with you up to 3 family members or friends with no additional costs.